Kiwa Industry Vietnam can supply the same quality products from machining to plating as Japan quality based on high technical skills from its parent company. Kiwa Industry Vietnam can support you for various kinds of machining parts with our owned machines such as Machining Center, NC milling, NC Lathe, Wire-electrical discharge machine, grinding machine and Gear cutting machine. Please do not hesitate to contact us for new parts enquiries, anything about machining parts, and production transfer to Vietnam. One stop support from Machining to Plating. We can supply all kinds of machining parts with our machining Center, NC milling, NC Lathe, Wire-electrical discharge machine, grinding machine and Gear cutting machine. 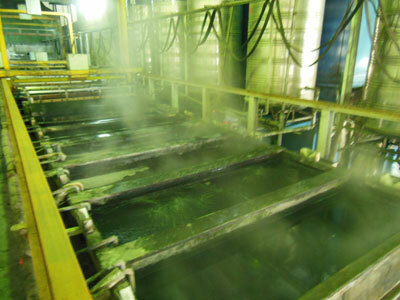 Kiwa Industry Vietnam has its own surface treatment facility which shorten lead time of products. 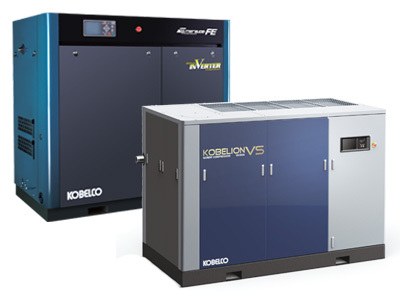 KOBELCO COMPRESSORS VIETNAM Co., Ltd.
We are Vietnamese local subsidiary of wholly-owned by of Kobe steel group and offer our servicse to the whole of Vietnam. Please feel free to consult anything about an air compressor and compressed air equipment. We response with Japanese, Vietnamese and English. We have specialized the metal surface treatment processing to motorcycle & automobile parts and industrial part, such as cation electrodeposition, alumite processing. 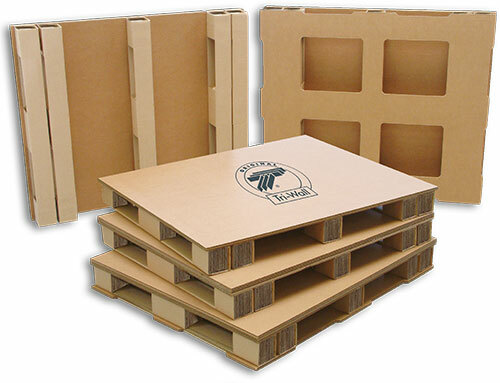 We have already supplied a famous enterprise and gotten highe reliability. 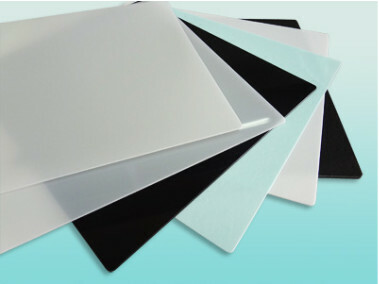 We can meet the wide range of needs from small lot multi-product to mass production with quick delivery and high quality. 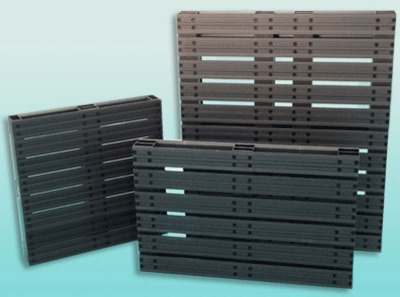 We produce a wide range of plastic products from a resin palette and PP seat to profile extrusion molding. We meet the customer's needs and offer various plastic products, such as auto part, home electronics, stationery parts and building materials. Leave it to us about precision cutting ! We have the largest number of lathe machines in Vietnam and produce the mass production which is mainly metal cutting work. 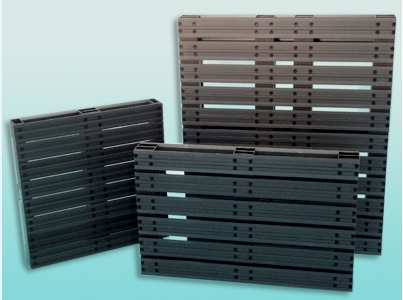 It's possible to process from ɸ3 to ɸ34, mass production processing beyond 100kg and process the wide kind of materials such as stainless steel, iron and brass etc. Specialize in precision machinining of stainless. We also undertake mass production processing of ison, aluminum and brass, and have 17 CNC automatic lathes and produce the material from a circle stick or pipe. The processing possible diameter is φ2-φ30. 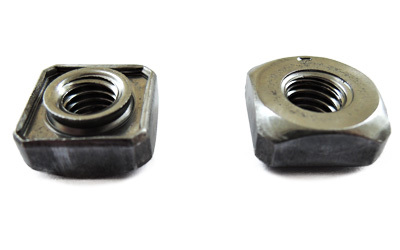 We\'re producing of weld nuts, pias nuts and blind rivets. Especiallyin, we \'re also a pioneer of square weld nut with resistance projection welding prominence and we\'re producing the wide ranging of products in accordance with the standard of automobile maker. Please leave it to us about Metal working in Vietnam. 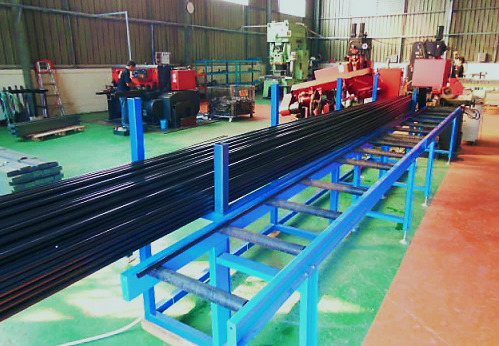 NBV (Vietnam) is producing in our factory consistently from sheet processing of steel tube/ steel plate /steel material/ stainless steel pipe to assembly. We are always making an effort to be the flexible company for customers which meet to small quantity, large variety and a short delivery in cooperation with affiliates.Please feel free to contact me. 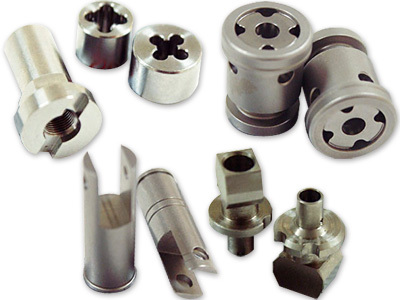 Precision machine parts processing, screw rolling and blackening. 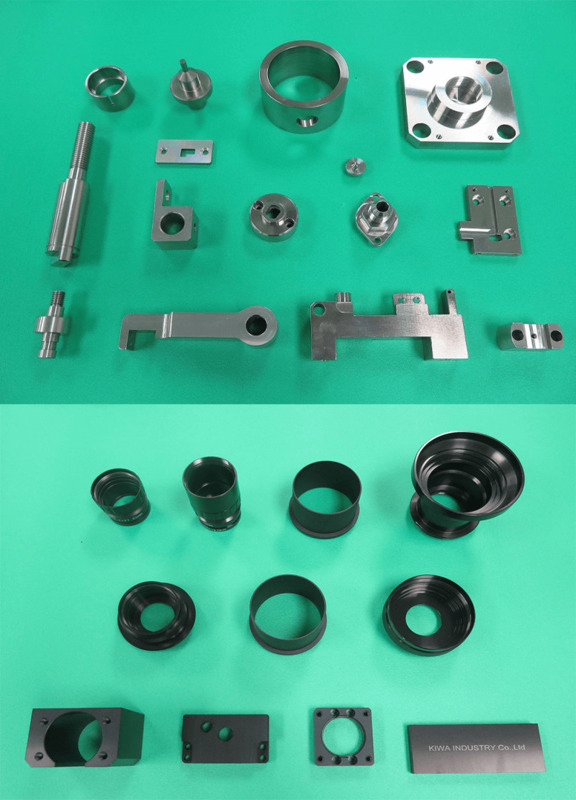 We're manufacturing and assembling of various metallic processing parts, such as Motorcycle-related parts, medical equipment parts, ATM parts and barcode printer parts etc. Correspond to from a small lot to a large quantity. Challenge possibility of FA technology. Pursue optimization of the automation needs. 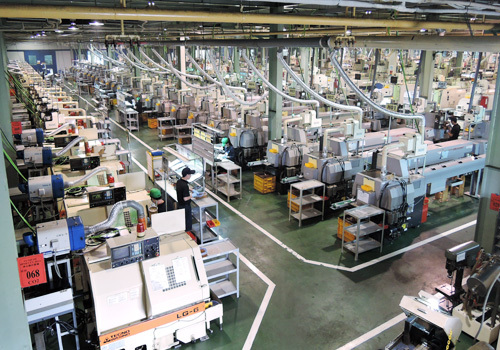 Itec has been providing various industry equipment from plan, design, and production to trial run and always the manufacturing group which offers high added value (a high technique, low cost, quality of quality goods, the short appointed date of delivery).